The Association for Talent Development of Northeast Florida is pleased to offer you the opportunity to market your services, products and programs to learning and development professionals. We offer many opportunities for your organization to obtain exposure. You are welcome to participate in multiple sponsorships. 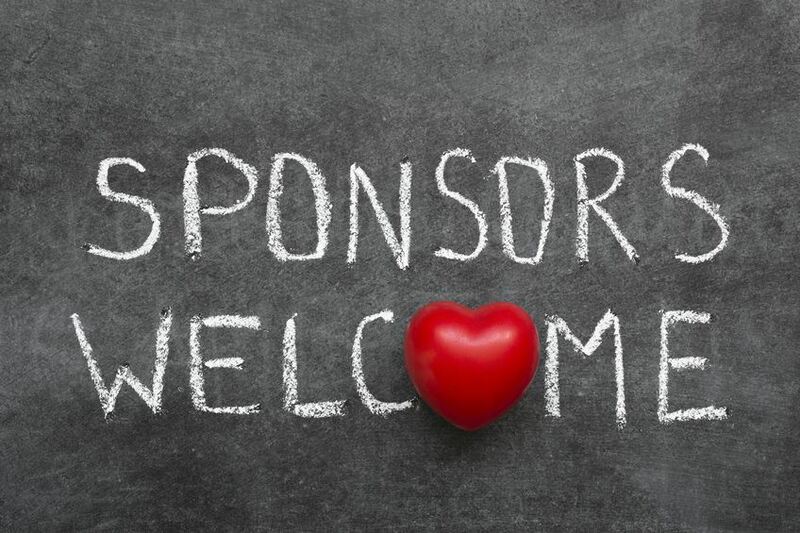 Note that multiple organizations may utilize the same sponsorship opportunity at the same time.